specialist for Blumenau. Contact me if you need a Stand in Blumenau. Join FEBRATEX, Brazil's biggest textile event! 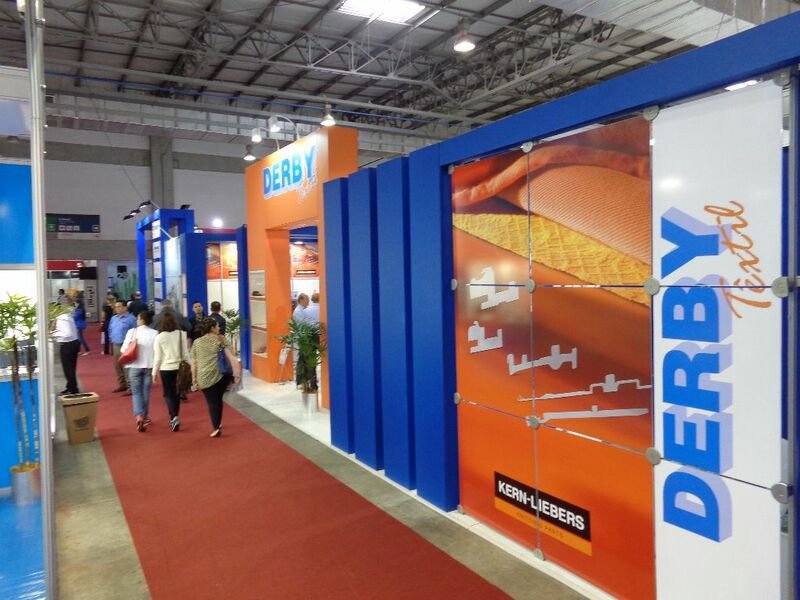 FEBRATEX is Brazil's biggest textile event. Gathering exhibitors from over 50 countries and hundreds of powerful buyers, this event is a mandatory stop for every company in the textile industry! Besides the exhibition, here you'll also find many technological seminars and workshops. If you're part of this industry, FEBRATEX is definitely a must! In order to participate, you just need to book a stand and start preparing your trip to Brazil! If you want to catch everyone's attention, it is always a good idea to invest in an attractive exhibition stand. 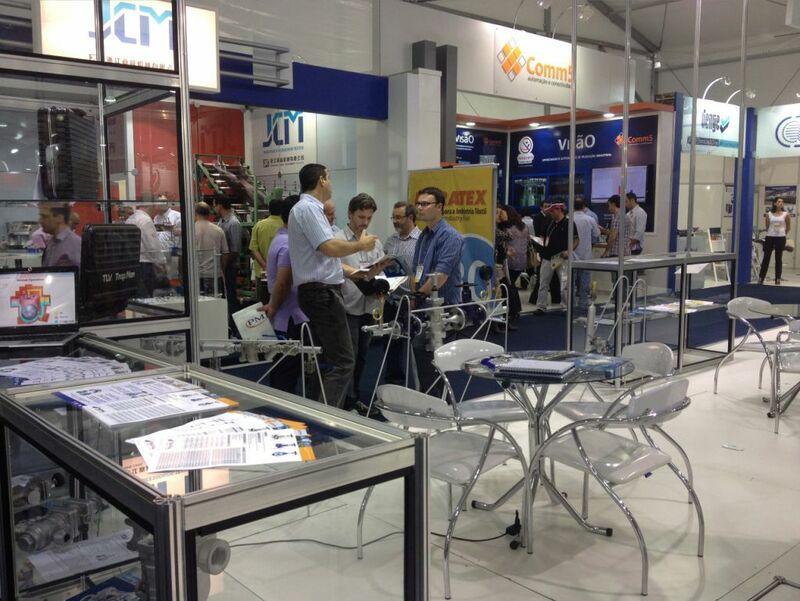 Contact our team of experts in trade shows and they'll find you the best Stand Design Companies in Blumenau!